Home » Education » How To Choose The Best Project Management Institute? 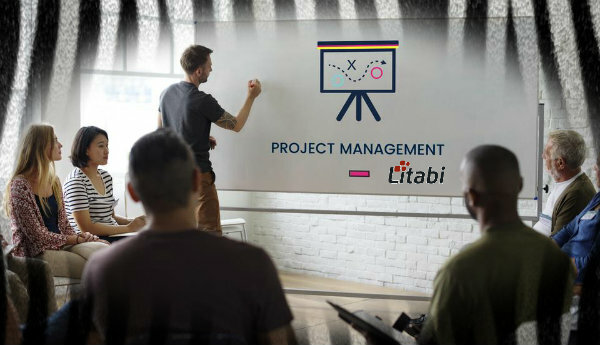 Being a pioneer in the project management world doesn’t only require a person to have exceptional management skills, the right amount of experience and top-notch project leading and directing capabilities as well. In today’s world, you need a certificate from a well-known PMI Seattle to make your resume stand out. There are around 773,840 successful PMP certified professionals giving their services at various organizations, and the number is growing at a rapid pace showing the importance of project management certification with more and more companies now requiring certified individuals and even willing to pay more for the same. When it comes to such training, one thing that really matters is the project management institute you have gained training from. If you do not choose the right organization, then you will of course not get the right kind of experience and skills that you need. This means that you should get enrolled in a good project management institute. Make it a point to find an institute that does the job well and is also affordable as some institute may be a lot more expensive than others. All your efforts can go in vain if you get enrolled in an institute that is not accredited by the board. Getting accredited means that an institution has been approved by the PMI. This is done after the proper evaluation conducted by the board. Accredited institutes are granted the PDUs by the PMI; one PDU is equivalent to one hour of a course. PDUs are important because it is one of the mandatory criteria to appear for the exam and a candidate needs to complete at least 35 PDUs, that is, 35 hours of course study to be eligible to appear in the exam. If the hours you study at your institute are not eligible, then you will not be able to sit for an exam and your time would go in vain. When it comes to an institute, the experience can make tonnes of difference. It means checking for how long an institute has been there and how many students have benefited from it. You can easily find this information by going on the web or calling the institute directly. While a new institute is not always bad, but an institute that has been in existence for a good amount of time is always better. In addition to this, it is also important that the course material an institute is referring to stands up to the global standards of the PMI and the latest course outline. 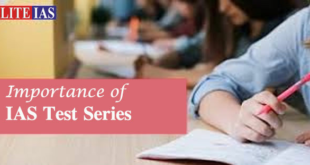 This can be found out by referring to books and materials being taught in and also from the practice and mock papers to see if the content which is being taught in an institute matches with the PMP exam or not. Make sure you also check if an institute submits the course content and material to PMI for evaluation purpose or not because that way, you’ll have peace of mind knowing, that you are investing in the right place. Whether it’s any product or an institute, reviews can be of great help. You can Google about the project management institute that you’re willing to get enrolled in and find out the reviews left by past students to see if it’s a good fit or not. Reading student reviews will help you discover the pros and cons. Plus, some professional review sites may also have complete reviews that can be of huge help. Make sure to try to get in touch with current or ex-students for the best reviews. The cost of training being provided by many institutes start from $2000. However, if budget is your issue then you can also opt for online or self-preparation methods but that won’t help you much because PMP exam preparation is a daunting task. A growing number of institutes are offering the degrees in project management and hence you should select the good reputable one to do the course and get the certification. I hope you can easily find the best PMI by keeping these simple but effective tips in mind.